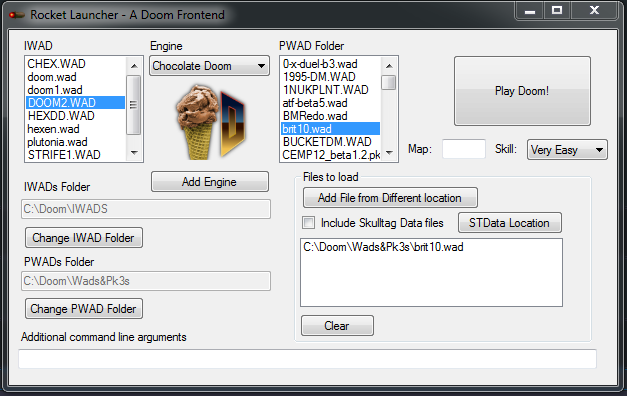 For those who have not used a Doom Frontend such as ZDL before, this is an interface allowing you to quickly set up a doom game using any combination of source port, IWAD, patch wads and additional arguments of your choosing. 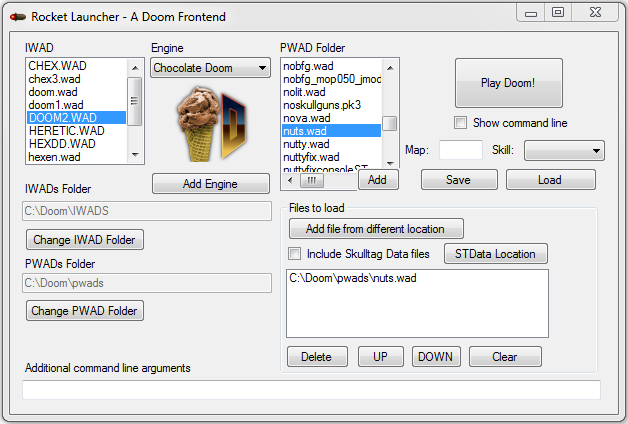 Furthermore, you can associate and launch doom files with this program, and it is also compatible with doom builder to test your maps with. Q: Why use this instead of ZDL? -More ergonomic design, including a box listing all of your patch wads allowing you to quickly add them to load in the engine of your choosing. 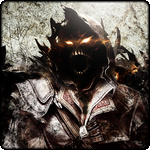 -An "Include Skulltag Data Files" checkbox, saving you time by not having to load the data files individually. -Displays the associated logo for each engine. Hypnotoad wrote: Rocket Launcher now features DOSBox support! Want to play vanilla doom but tired of typing commands and mounting directories in dosbox? Then use Rocket Launcher, it will automatically run the doom executable in dosbox with the correct aspect ratio, will understand skill and command line parameters, and attempt to load any additional files you specify (must be doom compatible wads). Yes, simply add dosbox.exe as an engine, then select it and you will be prompted to locate your original doom/doom2 executable file. In order for this to work, you must make sure the files used (including any pwads) and folders containing them (including parent folders) used are no longer than 8 characters long, or it probably will not work properly! -fixed bug where loading a blank IWAD folder caused the application to crash. -made sure selecting "none" as skill resets it to the default value. You can also launch RocketLauncher directly with the *.rocket configuration file it saves. Also fixed a few bugs relating to dosbox support. First of all the pwad loading system has changed, you now have a button to add each pwad from the pwad folder listbox into the main 'Files to load' listbox, and you are able to manipulate the order or remove individual wads from this box; no longer must you have to clear the box and load files again if you want to change their load order or remove individual files not in the default pwad folder! Support has been added for the popular new 'Doom Retro' source port. Rocket Launcher now remembers the last IWAD and Engine you selected on application start, allowing you to quickly launch wads without having to select the engine and iwad each time. A checkbox to hide or show the command line arguments has been added. 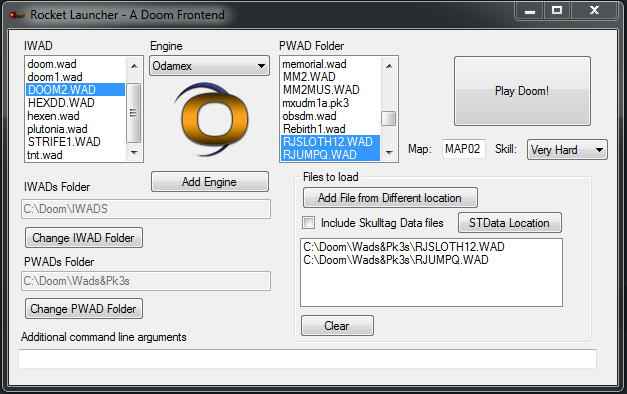 edit: also I'd like to mention, because people seem to be unaware about this: Rocket Launcher supports wad/pk3 file association, so if you associate your doom wads with Rocket Launcher in windows and double click them, it should run Rocket Launcher with the pwad loaded and ready to go. As usual, please contact me if there are any bugs! Last edited by Hypnotoad on Sat May 28, 2016 9:17 pm, edited 4 times in total. Hypnotoad wrote: -An "Include Skulltag Data Files" checkbox, saving you time by not having to load the data files individually. Zandronum's startup window needs to have this by default. Either that, or I vote for Hypnotoad's launcher to be bundled with the Zandronum package by default. Last edited by Ænima on Tue May 28, 2013 1:07 am, edited 1 time in total. Last edited by The Blue Panther on Tue May 28, 2013 4:22 am, edited 1 time in total. Last edited by Medicris on Tue May 28, 2013 6:42 am, edited 1 time in total. So, I'm working without this utility more faster than with. Hehe. Last edited by Monsterovich on Tue May 28, 2013 8:47 am, edited 1 time in total. Rocket Launcher now features DOSBox support! Yes, simply add dosbox.exe as an engine, then select it and you will be prompted to locate your original doom/doom2 executable file. In order for this to work, you must make sure the files used (including any pwads) and folders containing them (including parent folders) are no longer than 8 characters long, or it will probably not work properly! I don't think there is anything wrong with it but I will consider updating it for the next release. Last edited by Hypnotoad on Tue May 28, 2013 6:01 pm, edited 1 time in total. RE: Rocket Launcher - frontend for windows | NEW FEATURE: DOSBox support! 2.BUG:If port is not selected, then app will die with error. RE: Rocket Launcher - frontend for windows | NEW FEATUDOSBox support! Fixing, this didn't occur in the older version but my update broke that. Last edited by Hypnotoad on Tue May 28, 2013 7:23 pm, edited 1 time in total. I think he means that the GUI is very messy. To reduce the messiness, I can suggest using a tabbed interface. Well it's a design choice, I'm one of those weirdos that prefers everything to be in one place on the screen, rather than switching between tabs. Not sure if you can but, can you make it to where it looks in SubFolders? My wads folder is categorized. Like say.. Deathmatch, CTF,.. much like that. Would be nice..
Last edited by DevilHunter on Wed May 29, 2013 3:57 am, edited 1 time in total. 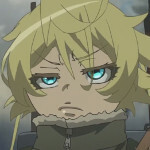 DevilHunter wrote: Not sure if you can but, can you make it to where it looks in SubFolders? My wads folder is categorized. Like say.. Deathmatch, CTF,.. much like that. Would be nice.. However folders with spaces wont work when loading vanilla doom with dobox, so I strongly recommend you use folders without spaces. -Vanilla doom executable is now saved (can be changed with the add engine button) and is also saved and loaded in any custom configs. This is really awesome, I use it all the time now. The only suggestion I can think of is to allow the program to recognize PK7 files. Right now I have to change the extension, which isn't really a problem but is still kind of annoying. I was going to suggest wrapping file paths in quotes to allow spaces, but I updated and saw you already took care of that. Awesome!